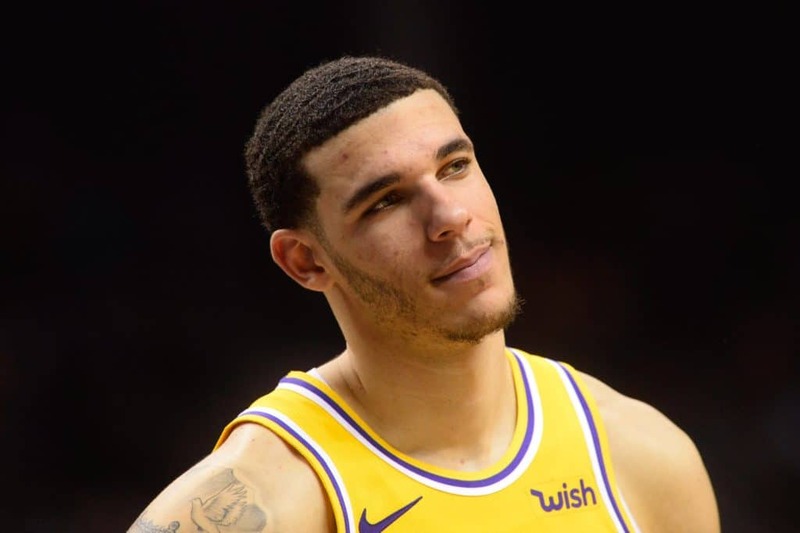 Lonzo Ball worked his way along the edge of the crowd that had formed in the locker room of visitors at the Barclays Center. "Excuse me, sorry," he said. Even as the amorphous mass that had formed around LeBron James adapted to make way for the second watch, the focus remained on James. The Lakers Superstar stretched out in the middle of the room, working his muscles over a foam roller as the cameras filmed every wave of the waves in his torso. Similar scenes have been going on in the arenas across the country since James came to the Lakers. Cameras are set up to capture the moment he walks through the locker room. Reporters in search of deeper meanings strained to read the labels of candles James left in his cupboard.